More than a 160 million Office 365 and Office.com users around the world woke up to a host of new features in Microsoft Office on Wednesday. With its eyes set on being the "go-to place to get stuff done" Microsoft’s slimdown makeover went after cleaning up visual clutter while perking up the feel of the software with new colors and more contrast. Word is the first of the Office apps to get a facelift. But, remembering the adverse reaction it suffered when it rolled out a new Office "ribbon" in 2010, Microsoft is being cautious and wants to make sure it takes to heart user feedback and gets all the bugs worked out before going any further with the release of other Office apps. 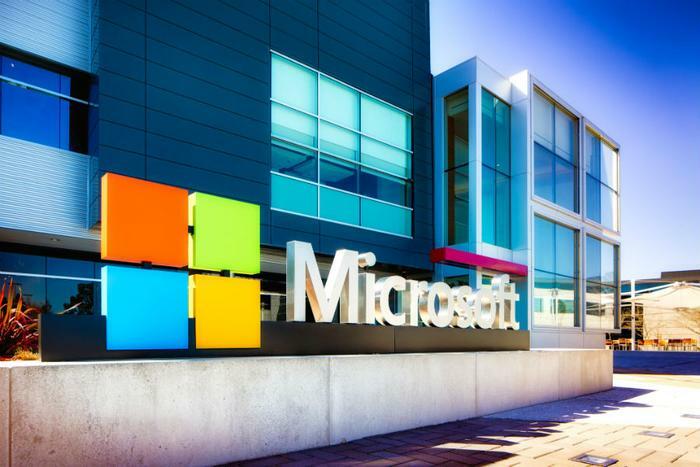 "As we were making these changes, we were focused on three things: Customer input, context, and giving people control over their experience," said Jon Friedman, Chief Designer, Microsoft Office. Speed. The new version of Office was built on a modern platform and promises to be faster than it’s ever been. New icons and color. Office users will also see a more contemporary look in the apps’ icons and colors, all built as scalable graphics so no matter whether you’re on a mobile device or a desktop computer, all the buttons will adjust accordingly. Simplified ribbon/toolbar. The updated version of the ribbon was fashioned to help Office users focus on their work and, when the need arises, collaborate naturally with others. If a user would rather have the expanded ribbon like the current version of Office, all they have to do is click and expand it. Search. Microsoft is putting extra effort into search and hoping to give users better access to commands, content, and people. With "zero query search" simply placing your cursor in the search box will bring up recommendations powered by artificial intelligence and the Microsoft Graph. "Based on the user’s work patterns, the new search tool makes suggestions on content you may be looking for, actions you can take, and people you might want to connect with. All made to happen using machine learning and Microsoft Artificial Intelligence," explained Friedman. Context is getting a major push at Microsoft. When the company was put in the position of playing catch-up to Apple’s Siri, it started investing in artificial intelligence by slowly integrating it into its software, such as with the “Designer” feature in PowerPoint. How will context play out in the updated Office? In Microsoft’s press release about the new Office, it explained that it wants the ”new designs to understand the context that you are working in so that you can focus on your content. That means both surfacing the most relevant commands based on the work you are doing and making it easy to connect and collaborate with others." User feedback is also moving up to top-of-mind status. In the new Office environment, the user becomes an integral part of Office’s new features as they’re being developed. When users have the "Coming Soon" feature turned on, a user can learn about the upcoming changes and offer their feedback so the Office team can update its designs and integrations as necessary. After the first wave of features is introduced, Microsoft will roll out the remaining features over the next couple of months with a goal of having everything in place by the end of summer. You can find more information on the new Office design by visiting Microsoft’s site here.